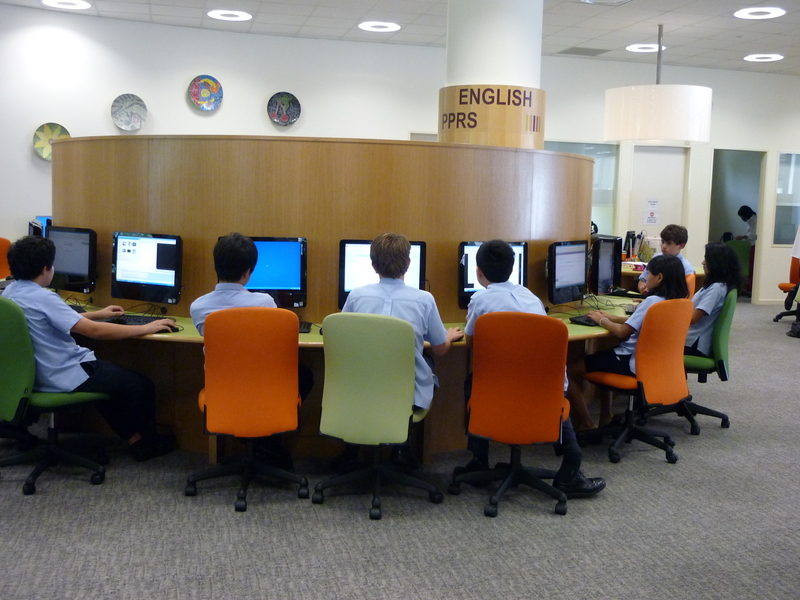 Find subject guides that are tailor-made by your librarians to support the subjects and topics you are studying at Tanglin Trust School. 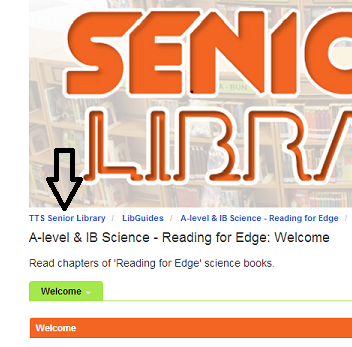 Return to this page by clicking the blue 'TTS Senior Library' link at the top of any TTS libguide. Our complete collection of libguides is listed on the right of this page. 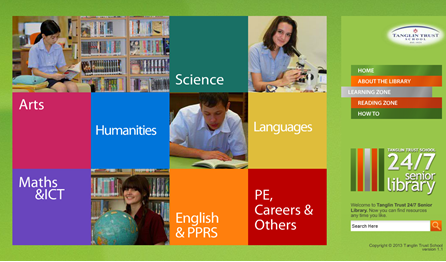 When you are using a PC or laptop you can explore the 'Learning Zone' in the Senior Library Website to find all your TTS subject libguides. Look at the 'How to' section to find all your help guides. Every libguide page has a search box in the banner to help you find the libguide you are looking for. 25 computers in the Senior Library are available for booking by TTS Staff. TTS Staff can book the presentation area in the Interactive Open Area of the library. Ebooks - How to browse, borrow and read e-books? A-level PE - Are athletes born or made?? IGCSE Science - Does speed kill? IGCSE Science - Should fertilisers be used in Singapore? KS3 English - Fairy tales: What's their story? KS3 Science & Maths - Breaking News!